Aktuality.sk Editor-in-Chief Peter Bárdy. Photo: Alma Onali/IPI. 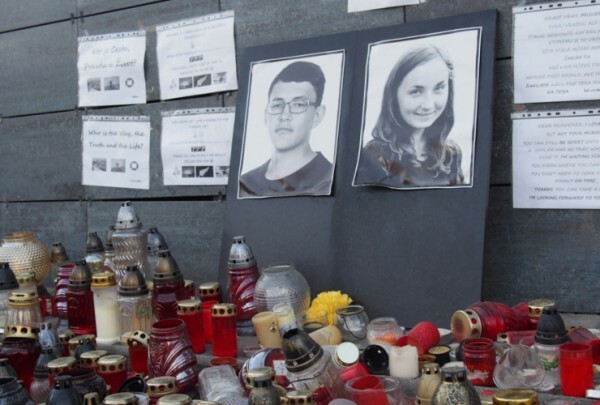 Today marks two months since Slovak journalist Ján Kuciak and his partner, archaeologist Martina Kušnírová, were found shot dead, execution-style, in their home in the town of Veľká Mača. Police immediately suspected that the murder was related to Kuciak’s work as an investigative journalist for the online news site Aktuality.sk, where he covered topics ranging from tax fraud to alleged connections between top politicians and the Italian mafia. 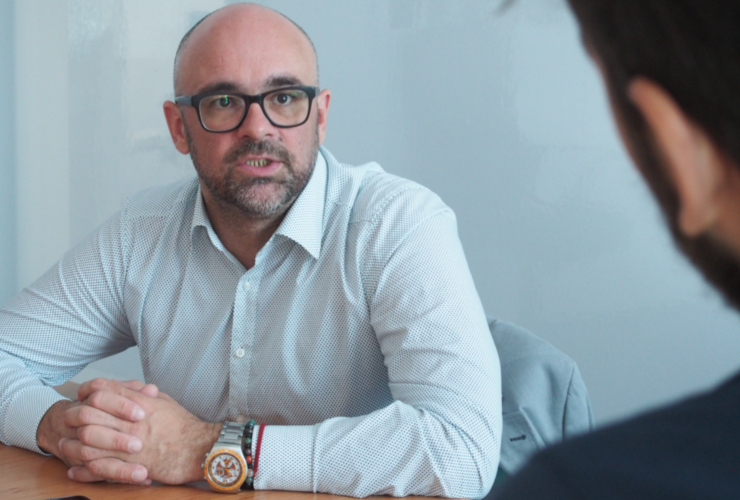 The motive and the culprits remain unknown, Aktuality.sk Editor-in-Chief Peter Bárdy told the International Press Institute (IPI) in an interview last week at the site’s offices in Bratislava, the Slovak capital. “There are several possible reasons why Kuciak was murdered, and several people who could want his death”, Bárdy said. Earlier this month, the Slovak prosecutor-general agreed to form an international team including Italian authorities, Europol and Eurojust to investigate the brutal murders. The move came amid widespread public scepticism regarding the ability of Slovak authorities to conduct a full and open investigation alone. A makeshift memorial for Kuciak and Kušnírová outside Aktuality.sk’s offices in Bratislava. Photo: Alma Onali/IPI. The top has been a windy place in Slovakia over the past two months. Public protests, held almost weekly, have led to the resignations of three highly criticized figures: Interior Minister Robert Kaliňák, Prime Minister Robert Fico, and most recently, police chief Tibor Gašpar. Bárdy characterized those resignations as insufficient, suggesting that the roots of corruption in Slovakia went much deeper, entangling politicians, the police, the justice system and the private sector. For now, though, according to Bárdy, Slovakia lacks a strong alternative to replace the current system – there is no clear vision of what change could look like. What is clearer is that the current, dubious links among the police, judicial officials and politicians blunt the impact of the media’s work. Journalists do publish stories revealing corruption and shady connections between authorities and organized crime, but that is often where it ends. There are numerous examples of allegations of wrongdoing unearthed by the media that authorities do not investigate because, Bardy said, the forces that control the police behind the scenes are still there. “It is frustrating, finding those who are responsible for crime in Slovakia, and all the authorities are blind to it”, he told IPI. This blindness leads to questions about the safety of journalists. Kuciak, for example, received threats before his murder and asked for police protection, but his requests were never taken up. Without the support of police, the justice system and political authorities, journalists are vulnerable and easy targets for dangerous people. “We are in a war on corruption, and Kuciak was a victim of that war”, Bárdy said. Kuciak’s murder has transformed Aktuality.sk into an investigative hub. Prior to February, the site had only three people working on investigative stories, including Kuciak. Now, the whole staff of 28 reporters is studying data journalism, learning how to mine databases and search for contracts and other documents that reveal dubious connections between the state and the private sector. Cooperation among Aktuality.sk and other Slovak news outlets has also grown, including through publishing the work that Kuciak never had a chance to finish. 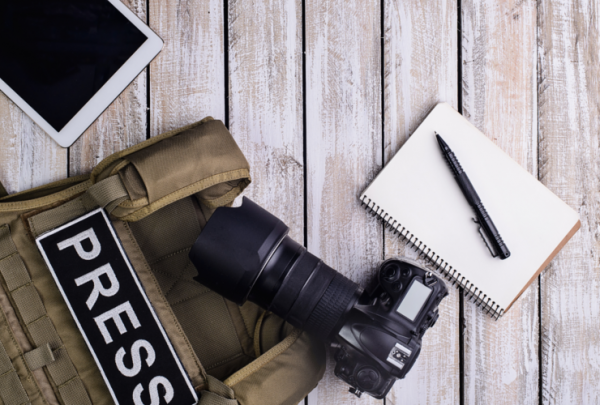 Sharing information and resources has become a means to keep journalists safe. At the same time, Slovak journalists are working to rebuild a relationship of trust with audiences, which had been undermined by hateful rhetoric towards the media by those in power. For Bárdy, former Prime Minister Fico and his government are responsible for having created an atmosphere in which journalists were disrespected and depicted as enemies of the state. When speaking about Kuciak’s killing, it is almost impossible not to bring up Daphne Caruana Galizia, the Maltese investigative journalist murdered in a car bombing last October. While the cases are similar in some respects – a once unthinkable crime occurring in an EU member state – there is at least one major difference: the wave of solidarity from the public. 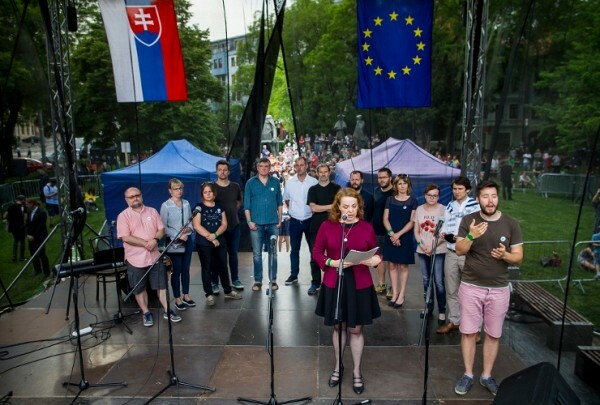 While Malta has remained relatively calm, tens of thousands of people have gathered almost weekly in Slovakia to demand a complete renewal of society. It is hard to say why the reactions have been so different. For Bárdy, Kuciak’s murder was a wake-up call to people who were accustomed to a dysfunctional society. The solidarity movement has empowered them to believe that they can now be a driving force for change. The first step, he said, is to change the way people think – precisely what is happening now. Bárdy emphasized that Kuciak’s murder is not only Slovakia’s problem. 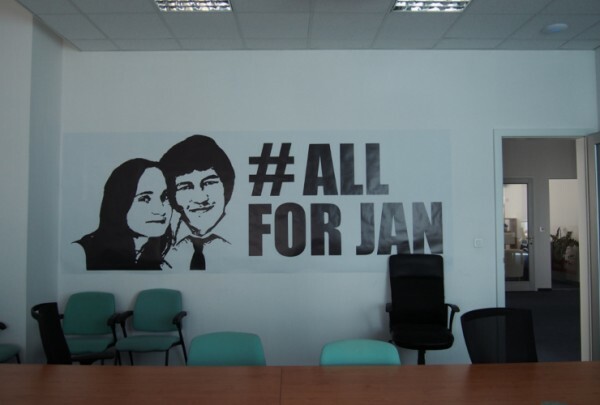 If a journalist’s murder goes unpunished in Slovakia, that negative example can have repercussions in other European countries dealing with similar issues of corruption, populist politics and animosity toward independent media. “If someone in Hungary, Serbia or Poland sees that Ján was killed and nothing happened, they can try the same thing there”, Bárdy said.